Big data entrepreneur Allen Gannett unravels why and how anyone can have moments of creative genius. The founder and CEO of TrackMaven, he worked with Fortune 500 companies to help them unlock the potential of their advertising with data analysis. In his engaging talks aimed at professionals and students, he delves into the science behind creative success. 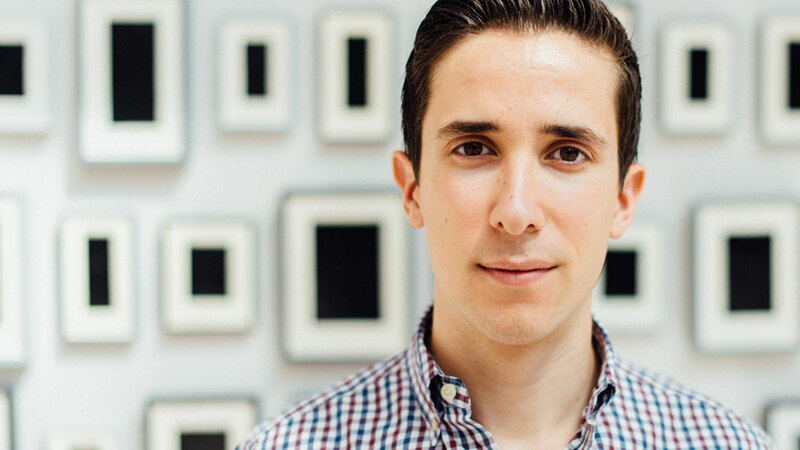 A rising star who has been on both the Inc. and Forbes “30 Under 30” lists, big data entrepreneur Allen Gannett is a leader of data-driven marketing. As the founder and CEO of TrackMaven, a marketing intelligence platform, he works with a client list that has included Microsoft, Marriott, Aetna, GE and other Fortune 500 companies. With TrackMaven, Gannett helps brands unlock the science of their social, content, and digital advertising by analyzing millions of pieces of marketing content to uncover actionable patterns. This deep analysis puts Gannett at the forefront of understanding what makes creative content go viral. Gannett’s new book, The Creative Curve: How to Develop the Right Idea at the Right Time, reveals the science and secrets behind achieving breakout commercial success in any field. In the thoroughly entertaining stories and insights of everyone from the Broadway team behind Dear Evan Hansen to the founder of Reddit, Gannett reveals the four laws of creative success and identifies the common patterns behind their achievement. In his engaging and informative talks, Gannett delves into the concepts behind his book, the secrets of creative success, and the best advice for would-be entrepreneurs. In addition to his work with TrackMaven, Gannett is a contributor for Fast Company and an active angel investor. Previously, he was a cofounder of Acceleprise Ventures, an early stage venture capital fund focused on enterprise software. He was also once a very pitiful runner-up on Wheel of Fortune. He travels from Washington D.C. Most believe that creativity is the province of genius, but recent research has shown that there is a predictable science behind achieving commercial success in any creative endeavor, from writing a popular novel to creating an effective marketing campaign. In this engaging lecture, Allen Gannett describes how to develop the perfect conditions for cultivating creative success. Allen Gannett has interviewed everyone from the Chief Content Officer of Netflix to Michelin star chefs in his efforts to get to the heart of creative success. He discovered that by understanding the mechanics of “the creative curve” – the point of optimal tension between the novel and the familiar – everyone can better engineer mainstream success. 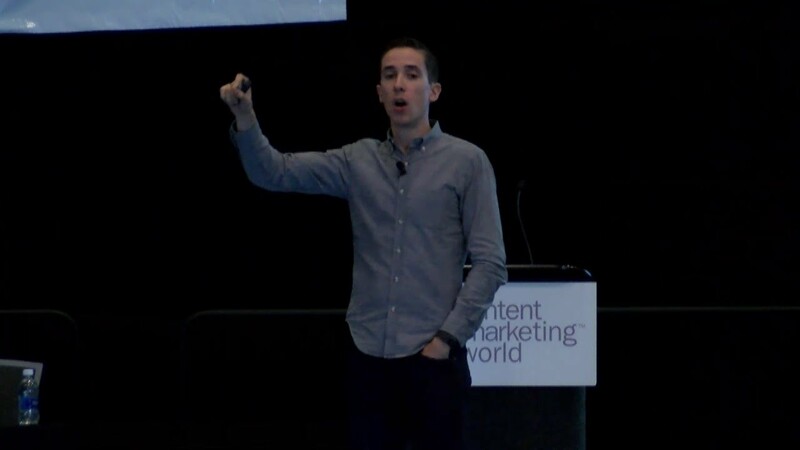 In this talk, Gannett reveals the four laws behind creative hits and identifies the common patterns behind their achievement. 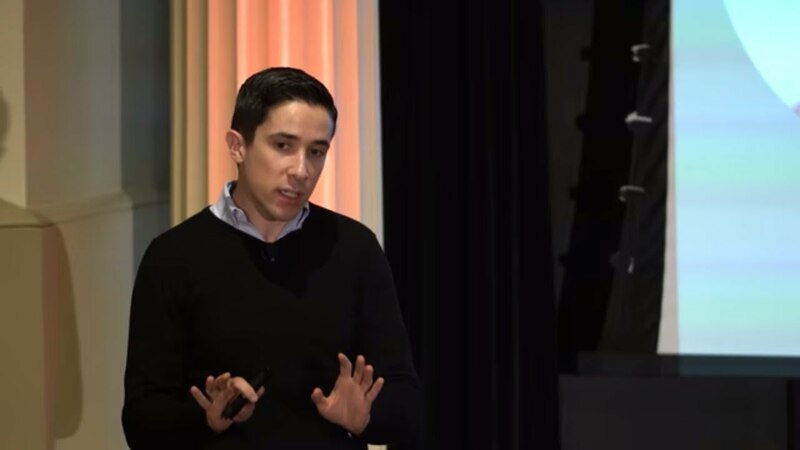 In this talk aimed at college-aged entrepreneurs, TrackMaven founder and angel investor Allen Gannett shares his insights into creating start-ups with students who are planning to launch their careers. Allen spoke to our executive group during our annual convention and brought a very innovative and refreshing perspective. Not only did he prepare and customize, he was great to personally get to know and work with. Allen has spoken at several of the Social Media Strategies Summits I organize, and I’m impressed by his on-stage presence every time. Not only is he engaging, but his talks are well planned, informative and full of creative takeaways that attendees can apply back at their businesses. I look forward to having him back and would highly recommend him as a keynote speaker. The Creative Curve is a must read for digital marketers. Our job is to tell amazing stories that resonate with our audience. Gannett makes it clear that honing this skill is not only possible, but has a well-traveled roadmap. To anyone who thinks they are uninspired, stifled, or creatively infertile… this book is for you. Allen Gannett shows that you aren’t truly any of those things. You’re just doing it wrong. A juicy, rollicking tour along the path toward creativity. The good news is that there is no writer’s block, and if you want it badly enough, creativity awaits. Allen Gannett travels from Washington, D.C.